Buying a house in today’s market can seem hopeless for people with low credit scores, but there are options available for bad credit home loans, if you know where to look. Some 34 percent of Americans have FICO scores below 670. FICO scores range from 300 to 850. Credit scores between 580 and 669 are fair, while scores below 579 are considered very poor, according to credit bureau Experian. Even the average credit score, 675, is too low to qualify for the best rates on conventional mortgages. The good news is that it’s definitely possible to qualify for a mortgage with an average or even poor credit score. In fact, government programs including FHA and VA loans, as well as lenders that specialize in lower credit such as Carrington and Quicken Loans, are making home loans for bad credit more accessible. “Just because you have a low credit score doesn’t mean you can’t purchase a home. There are a lot of options out there for consumers with low FICO scores,” says Randy Hopper, senior vice president of mortgage lending for Navy Federal Credit Union. How does bad credit affect a home loan application? When you apply for a mortgage, lenders check your credit score when deciding whether to approve your loan application and how much interest to charge. With conventional mortgages, the lowest mortgage interest rates are reserved for borrowers with excellent credit. Credit scores in the mid-600s or lower may cause you to have trouble qualifying for a loan. And if you do qualify, you might have to pay much higher interest, making it more difficult for you to repay the loan. Experts agree that once your credit score dips below the 700 range, your rates are going to rise. “Below 680 is when the friction starts and as you get down to 620 it gets increasingly difficult. The fees are going to go up and the ability for you to get a lower down payment mortgage is going to be hard,” says Banfield. The table below shows that home loans for bad-credit borrowers are significantly more expensive than mortgages for good-credit borrowers. Examples are based on national averages for a 30-year fixed loan of $200,000, using myFICO.com’s loan savings calculator. Here’s how much you’d pay at today’s rates, depending on your credit score range. How to get a mortgage with bad credit? Now that you know bad credit can cost you big bucks when you take out a home loan, here are some strategies you can use to get a more affordable mortgage. You can investigate one or more of these tactics at the same time. Credit scores continually fluctuate, so it’s worthwhile to start taking steps to improve your credit score as soon as you start researching a home purchase. 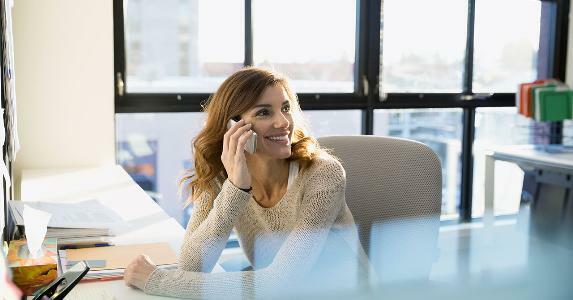 Even if you only raise your credit score to 660 from 650 or so, you might be able to shave a few tenths of a percentage point off your mortgage interest rate. Your monthly payment might be lower, and over the course of a 30-year mortgage, you could save nearly $19,000 in interest. “We always recommend starting the home buying process 90 days prior to when you want to shop, because 90 days is several monthly cycles to get your credit in order,” Hopper says. “That’s the beauty of credit, it’s something you can control. You can take action, such as making sure you pay your bills on time, paying down your balances and not taking out more credit,” says Banfield. You’re in the market for a mortgage or other type of loan but are consistently turned down. Or, you do get a loan offer at a high interest rate. Most likely your credit score is the culprit. The higher your score, the better your chances of obtaining a loan, and the better your rates and terms. Here’s how to improve your credit score so that you can get the loan you need. If you’ve regularly paid your bills on time and never had any issues with lenders or credit card companies, yet you have a low credit score, it could be that there’s a mistake on your credit report. According to a Federal Trade Commission study in 2012, about 25 percent of people had some error on their credit report, which had a negative effect on their score. The credit reporting agencies corrected errors for about 20 percent of consumers who reported them while about 1 percent of those who reported errors saw a change in their credit score after the mistakes were corrected. In some cases, individual scores went up by 25 points. In very rare cases (1 in 250), a person’s score went up by more than 100 points. You’re allowed to review your credit report for free once a year with each of the three credit reporting bureaus — Equifax, Experian and TransUnion. Access your free credit report at AnnualCreditReport.com. 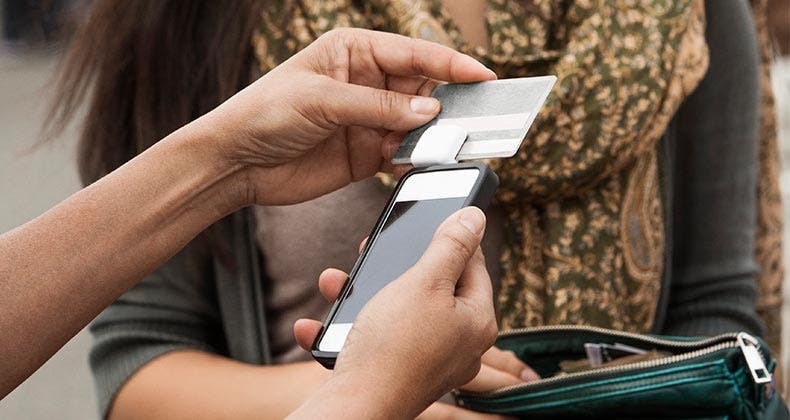 In some cases, a low score is a result of your payment habits. Your payment history has a big effect on your score. According to the Fair Isaac Corp., which calculates the FICO score, payment history makes up 35 percent of your score. If you aren’t already in the habit of paying your debts on time, doing so can improve your credit score quickly. How much you owe makes up 30 percent of your FICO score. The less you owe in comparison to what you could borrow, the higher your score. This metric is called total credit utilization rate. 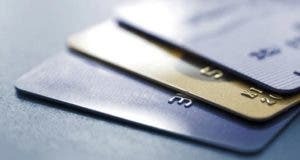 Experts recommend keeping your credit utilization across all your credit cards below 30 percent. Credit reporting agencies view that figure as demonstrating responsible use of credit. One trick to try is to pay your balances off before the closing date of your credit card statement. If you charge $1,000 to one card during a month, but pay the balance in full before the statement period ends, the credit card will report that you owe nothing, making it look as if you’re not using your credit at all. Even if you can’t pay the entire balance off before the statement closing date, try to keep the amount you charge to less than 30 percent of the amount of credit available. That means if your limit is $10,000, you want to charge no more than $3,000 over a single billing period. Keeping your balance below 10 percent of your total available credit will improve your credit score even more. Your credit score drops a bit every time you open a new credit card or other account. If you’re wondering how to improve your credit score, one option is to be cautious about opening new accounts or cards. 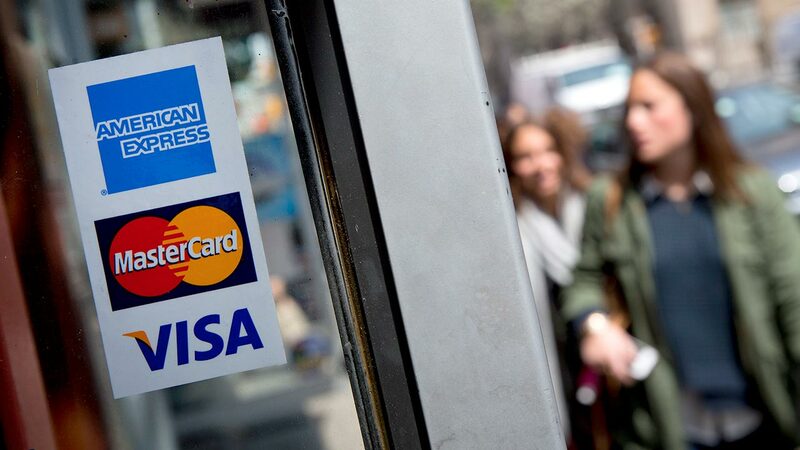 The one exception to this is if you don’t have much of a credit history and need a credit card to get started. In some cases, opening a new account can help improve your credit mix, raising your score in the long run. Only opening new credit accounts when absolutely necessary will help you improve and maintain your credit score. Also, be careful about closing credit cards you’ve paid off because it can lower your credit score. Closing a card causes your available credit to drop, reducing your borrowing power. Once you’ve done your best to bolster your credit score, then next step is to see whether you’re a candidate for an affordable mortgage backed by the Federal Housing Administration (FHA) or Department of Veterans Affairs (VA). FHA and VA loans are backed by the federal government and have less-stringent credit requirements. If you go outside of conventional loans, such as FHA or VA programs, your down-payment obligations shrink or disappear altogether. You can qualify for a 10-percent-down FHA loan with a credit score as low as 500. With a credit score of at least 580, you may be able to get a mortgage that requires just 3.5 percent down. For military service members, veterans, and their spouses, VA-approved lenders provide affordable mortgages with as little as zero percent down. To apply, you need to have a valid Certificate of Eligibility that proves your service history. VA lenders are required to consider an applicant’s overall financial situation, and there is technically no minimum credit score requirement. However, some lenders do set their own minimum requirements. 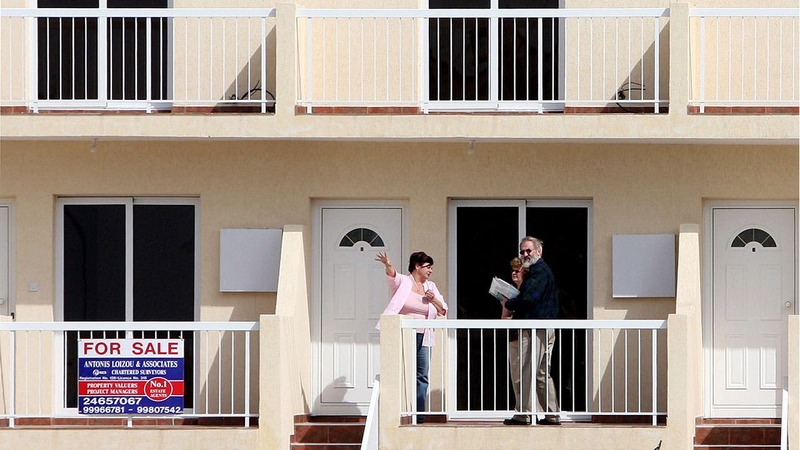 The VA program doesn’t always require a down payment and FHA loans require 3.5 percent. Plus, they have no minimum credit qualifications. Another benefit of FHA and VA loans is that the rates are on par, or sometimes even lower, than conventional loans. One drawback of an FHA and VA loan is that they have stricter loan limits. This means you might have to buy a less-expensive house or wait until your credit is in better shape to buy. Another hitch is that, unlike conventional mortgages, FHA loans require mortgage insurance, or MIP. FHA borrowers can pay the MIP in two ways: upfront as part of the closing costs or roll it into their monthly mortgage payments. If you pay the MIP at closing, the cost is 1.75 percent of the FHA loan amount. So on a $150,000 loan you’ll pay $2,625. If you add it to your mortgage payment, then you’ll pay a percentage each month which is based on the expected average outstanding balance during the year. Depending on your down payment, terms and LTV, the annual MIP can range from 0.45 percent to 1.05 percent. FHA borrowers must pay MIP throughout the life of the loan. However, the burden is lessened as the balance shrinks. If you can’t qualify for an FHA or VA loan, you’ll need to shop around for a conventional loan. One way to improve your prospects in this arena is by scraping up the largest down payment you can. This might help you qualify for a less-expensive mortgage. Some people with poor credit turn to friends or relatives for down payment money. Lenders are okay with this but may require a letter from the person who put up the cash stating that it’s a gift. If you get a cash gift, make sure you deposit that money in your bank account as soon as possible. “The lender has to know where that money came from, so let it season in an account for at least 60 days. Otherwise you might not be able to use it right away,” Bill Banfield, executive vice president of capital markets for Quicken Loans, says. A key step in the home-buying process is understanding your credit. Start by finding a mortgage lender you trust who can guide you through this process. For people struggling with their finances, big banks might not be the way to go. They often stick with conventional products which you might not qualify for. Credit unions, mortgage lenders and community banks, however, have a reputation for helping buyers with mediocre or poor credit scores. For example, Navy Federal Credit Union has no minimum credit score requirement. Instead, says Hopper, they look at the entire financial picture of an applicant. “We don’t just weigh your credit score, we look at cash flow, earnings and your history of repaying loans. We also look at assets,” Hopper says. 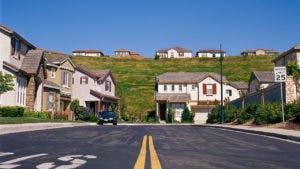 A neighborhood credit union with strong ties to your local community might be willing to overlook a relatively low credit score if you can give reasonable explanations for past financial mistakes and how they affect your financial history. Bad credit doesn’t have to get in the way of securing an affordable mortgage. Once you’ve made it a goal to become a homeowner, you may find yourself more motivated than ever to clean up your credit report, improve your payment history, and comparison-shop for mortgages. A good credit score is above 700. Very good scores are above 740 and exceptional scores are above 800. Raising your scores after a blemish on your credit report or building credit for the first time will take patience and discipline. 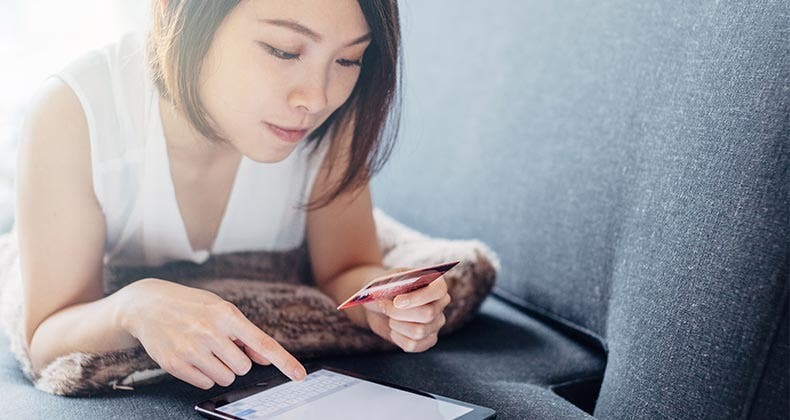 You can expect it to take a few months to two years to build a good credit score, but you can hasten the improvement by following Bankrate’s strategy. Will credit limit increase hurt score?